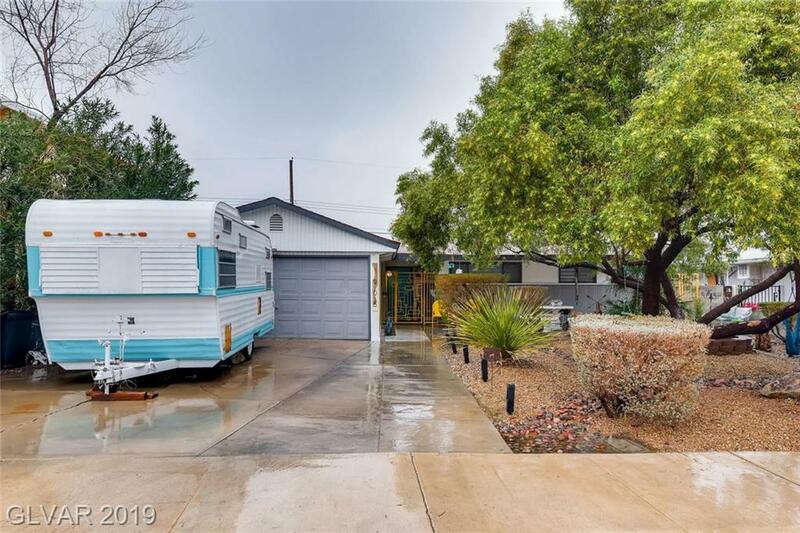 Fully-Remodeled Mid Century Single Story Master Piece! Upgrades galore with attention to detail through out. 4 bedrooms/3 baths & Den. Total Sq Ft=1776 with converted garage that serves as a bedroom/media room with 3/4 bath and separate entrance. Vaulted Ceilings & Stained Concrete floors, Covered Patio with spacious backyard. Directions: From Eastern & Sahara, North On Easter, West On Bonita To The Property.